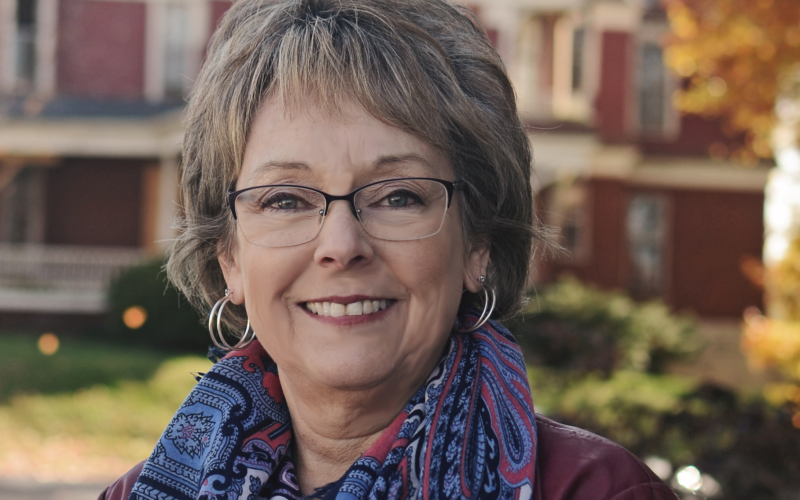 Representative Peggy McGaugh will hold a celebration on April 12 at 10 a.m. at Norborne High School. Rep. Peggy McGaugh told KMZU News she is ready to get back to work for the 39th District. 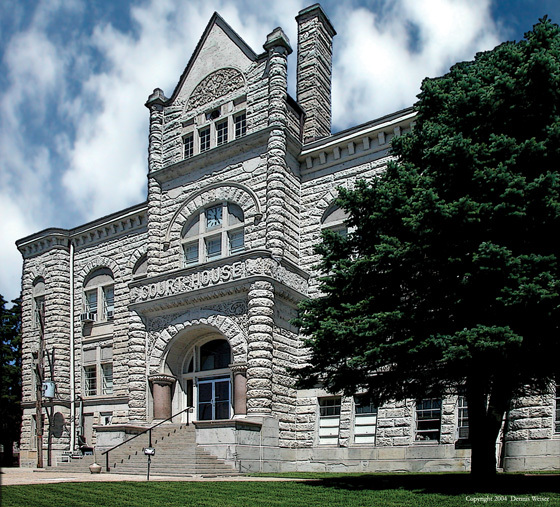 The 100th Missouri General Assembly officially kicks off Wednesday, January 9. 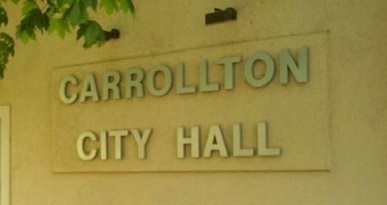 The Carrollton City Council will meet Monday at 6:00 p.m. at Carrollton City Hall. Rep. Peggy McGaugh told KMZU’s Brian Lock she won’t let felony charges against Gov. Eric Greitens stop her or her party from governing as they weigh a budget for the next fiscal year and a possible tax cut for Missourians. Representative-elect Peggy McGaugh will resign Sunday and is scheduled to be sworn in as Representative for Missouri’s 39th District Monday afternoon in Jefferson City. Norma Sparks has been appointed Interim Carroll County Clerk. She is also the Republican candidate to replace McGaugh as county clerk.